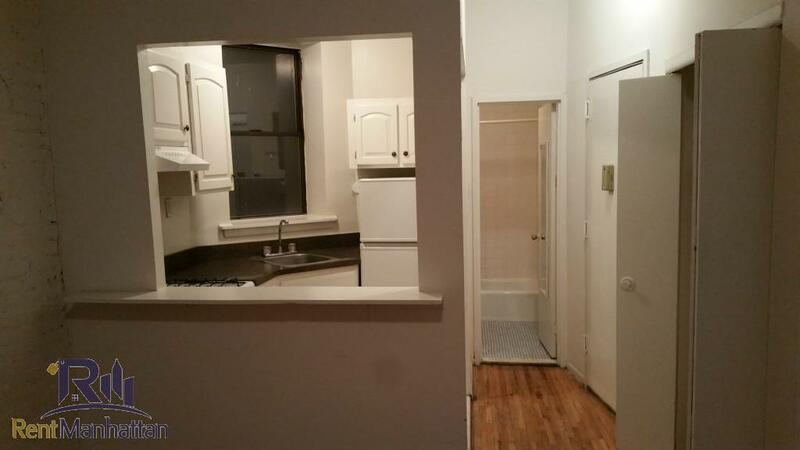 Just came on the market, available Feb. 1st. 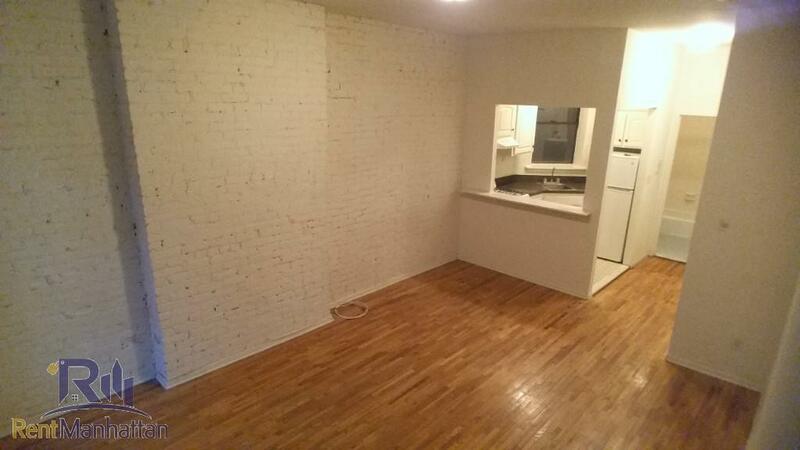 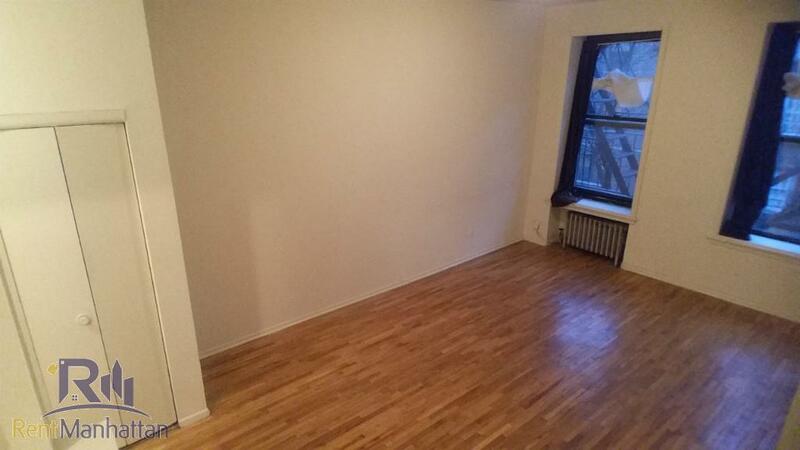 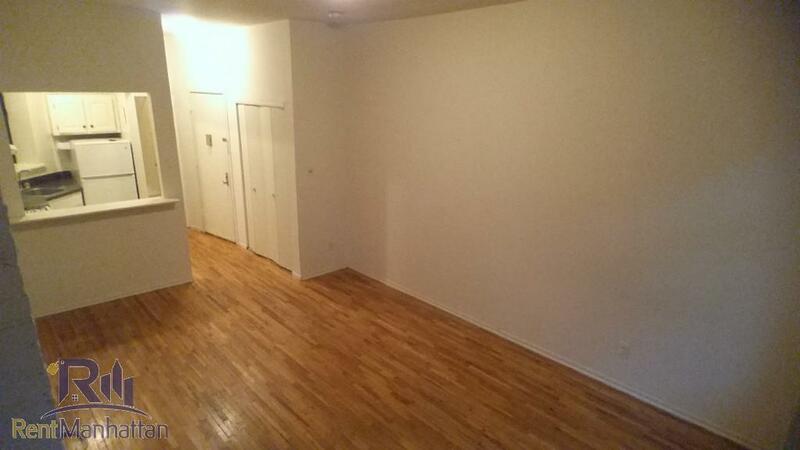 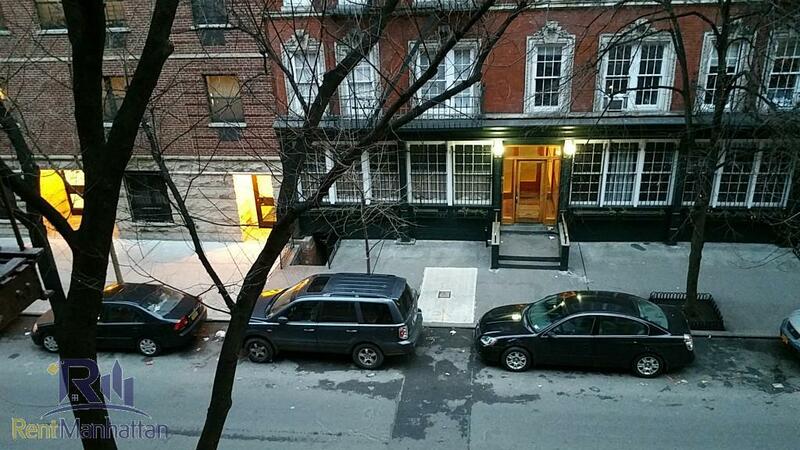 This spacious studio with high ceilings and brick exposed walls is everything you would hope for in your new apt. 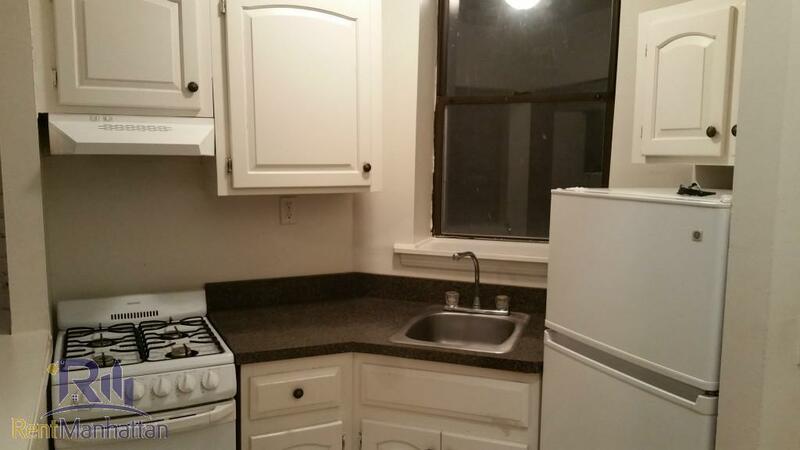 The unit has shiny hardwood floors, a sizeable kitchen space with a breakfast bar, plenty of cabinets, a huge closet and a comfortable bathroom space. 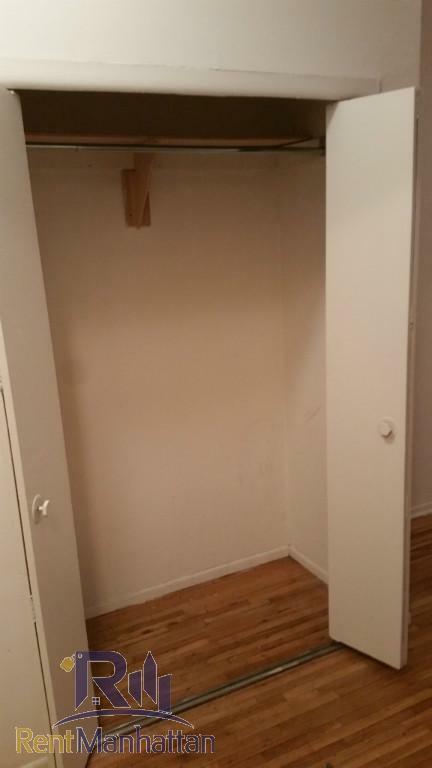 Building has a laundry in the basement. 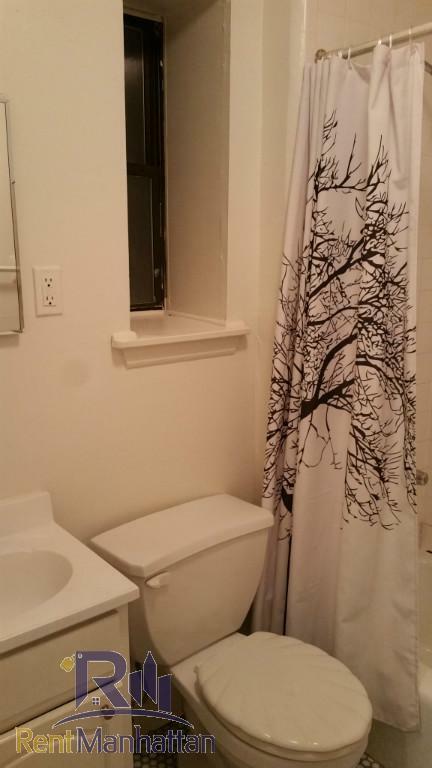 Located in the 3rd floor of a walkup on a charming tree lined street. 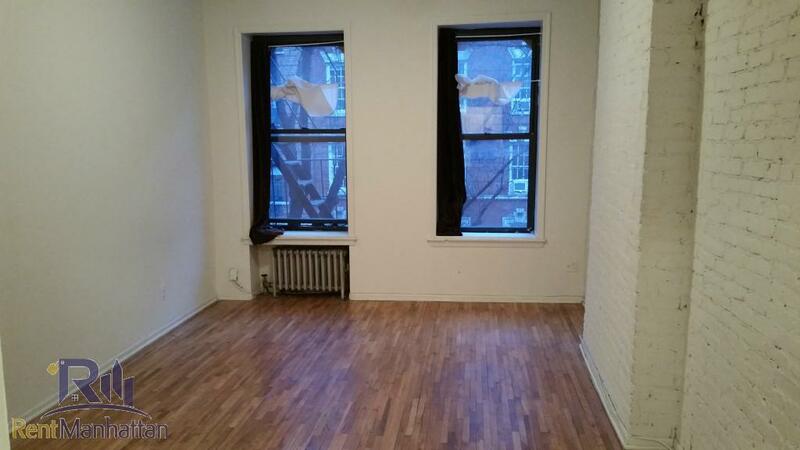 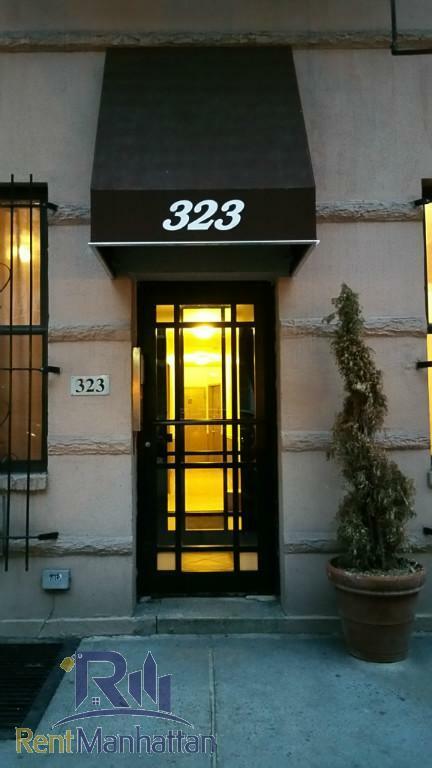 Call or text Alex at 347-219-1297 or email Alex@rentmanhattan.com to schedule an appointment today!